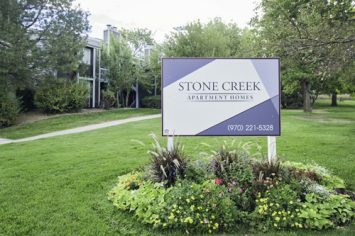 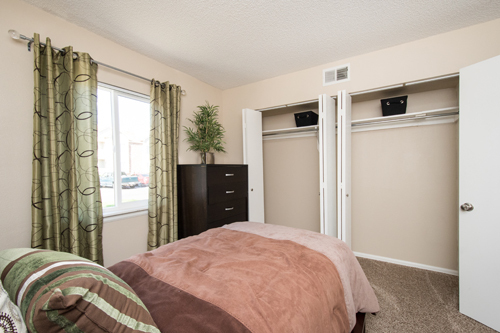 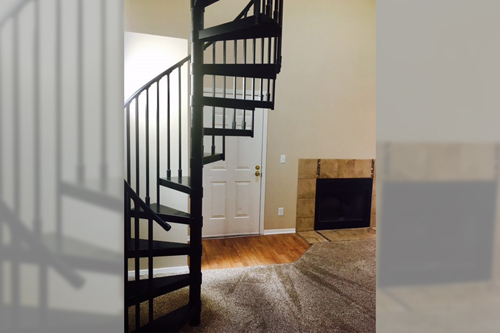 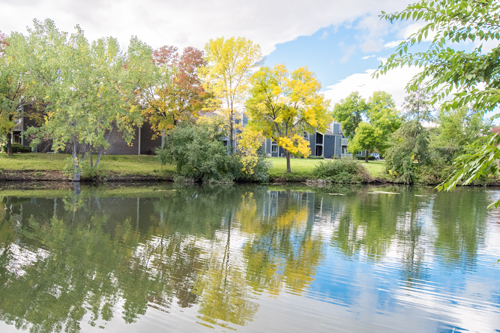 Get a feel for high-end, luxury living at our Stone Creek Apartment in Fort Collins CO. 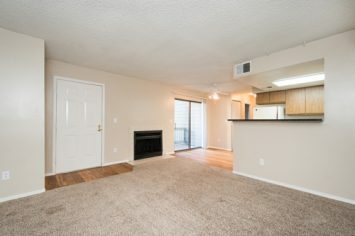 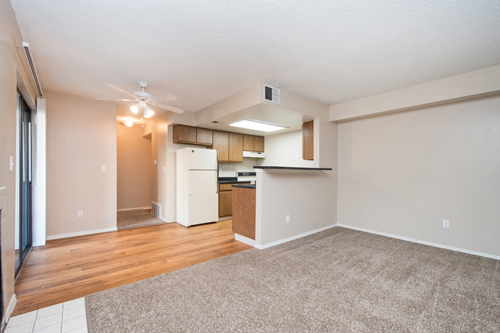 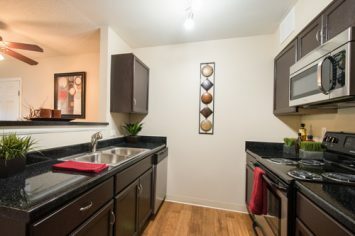 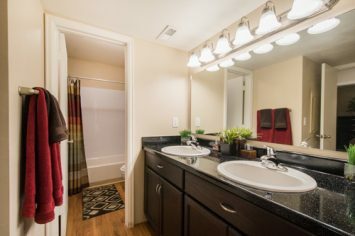 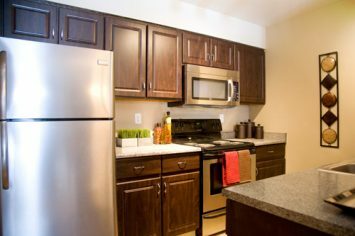 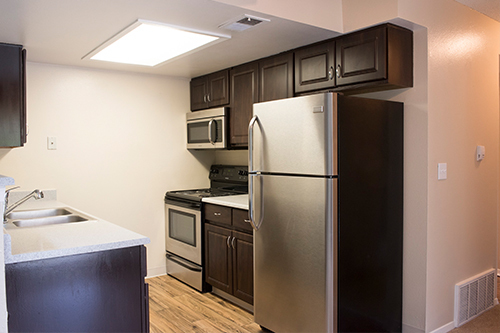 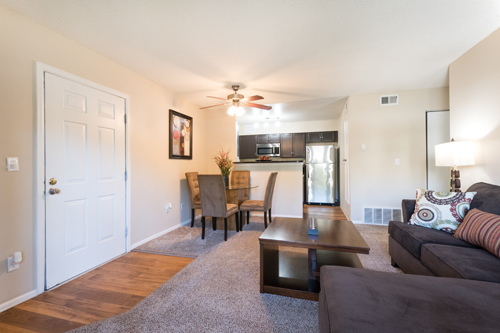 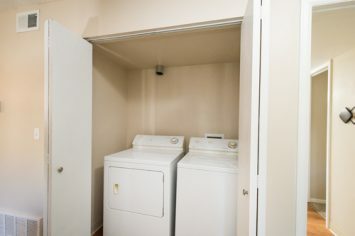 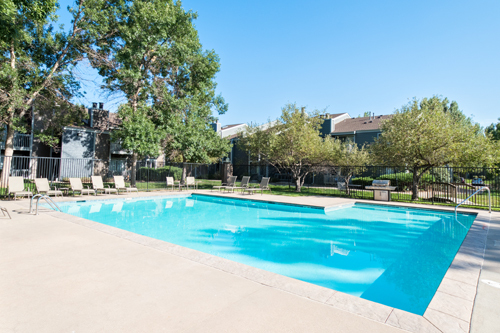 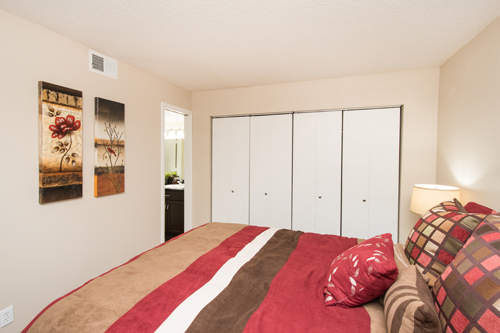 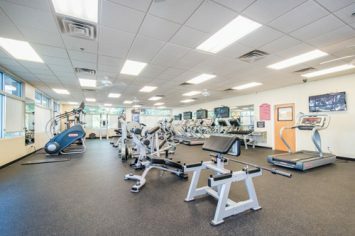 Learn about our current availabilities, floor plans, and amenities. 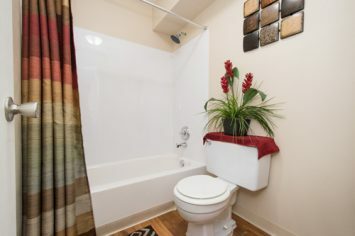 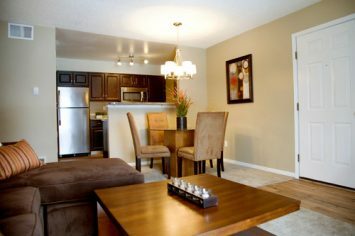 Your search for elegant, luxurious Fort Collins Rentals ends here. 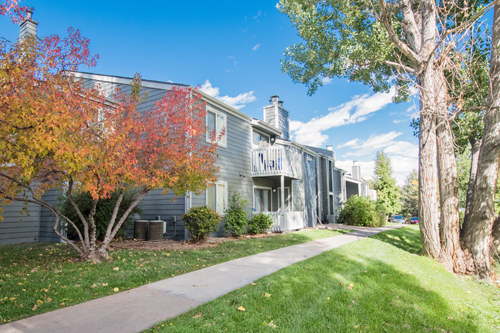 For more information, please call 970-221-5328.